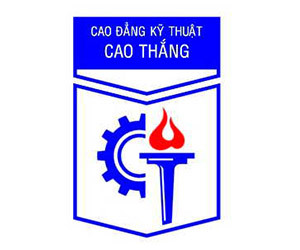 Cao Thang Technical College, formally called Asian Engineering School, was one of the first vocational schools in Southern Vietnam. The school was established on February 20, 1906 in accordance with the decision from the Governor General of Indochina. The school changed its name to Cao Thang Technical School in July 1956. The school upgraded to Cao Thang Technical College on October 19, 2004. The school has had a great honor to be the place where the late President Ho Chi Minh studied for 3 months in the early 1911 and the late President Ton Duc Thang studied the course 1915 - 1917.